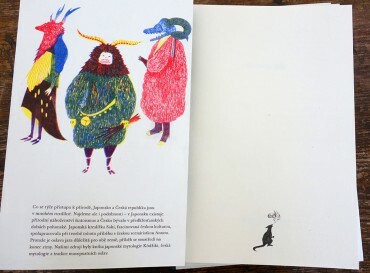 When it comes to approach towards nature, Japan Czech Republic have their differences – as well as similarities. 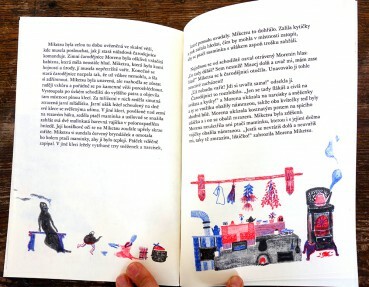 Japan has natural religion Shintoism and Czech used to be pagan before Christianity. 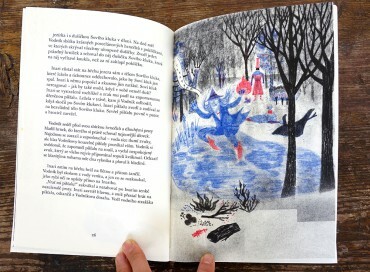 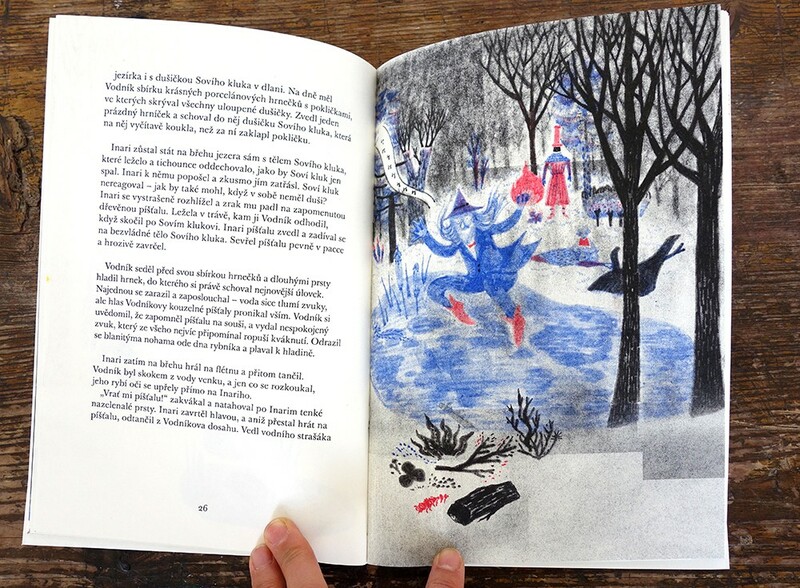 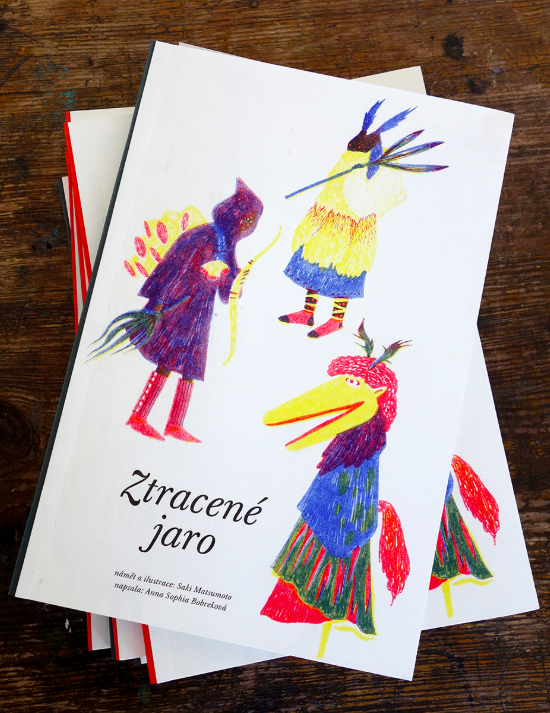 Japanese illustrator Saki, who was fascinated by Czech tradition, worked with Czech writer Anna to create an original story. It centers on bringing an end to winter as spring is significant for both countries, Our sources were Japanese mythology book Kojiki and Czech mythology as well as tradition of celebrating masopust.